We started Project 5 Peaks with the idea to finish the project with the same team. However, life is full of unexpected changes, including ours! So, the goal stays the same, but the team has changed. Here's how and why. At the end of 2016 both Guido and Arjen decided not to join this year's expedition. Expeditions do take a toll on ones personal life and even though they both had good reasons, it is still a pity we couldn't continue the project with the same team. Nevertheless we decided to set up a 2017 expedition and continue with the project, because we weren't done yet! We started looking for new team members. This sounds easier than it is. First of all, there are not that many people climbing high mountains and share our ambitions and way of climbing. Secondly, spending five weeks together on a mountain requires some, let's call it interpersonal-stamina. Getting along and being able to trust each other in difficult circumstances being important elements. For sure, we wouldn't go on an expedition with just anyone. All of a sudden our thoughts went out to Martin! Last year we met him when climbing Peak Lenin. 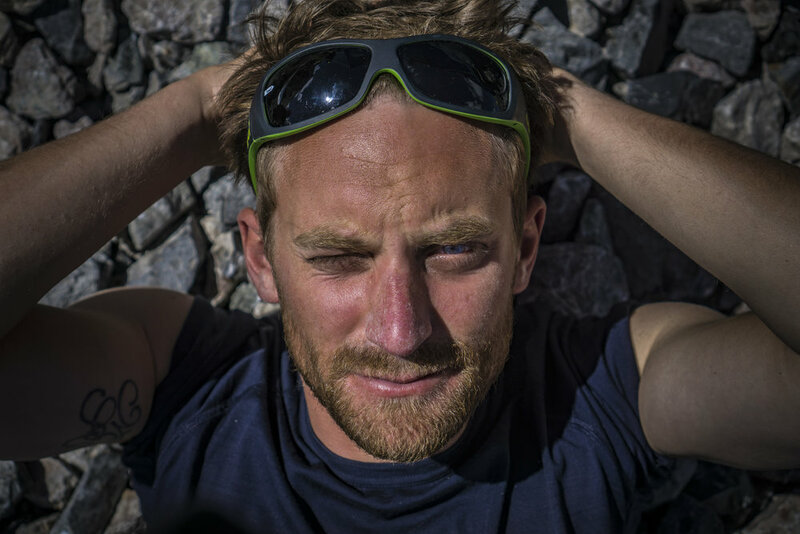 He was this energetic Czech guy, that was able to find two girls as travelling companions and he skied down the north-face of the 7.143m high Peak Lenin! He was a person that we thought would fit very well into our team. Martin was directly enthusiastic about joining the expedition, and so it was settled! So, here we are, almost ready to start our 2017 expedition! I love to be in the mountains. Putting yourself in an extreme environment strips away all that is trivial and puts things into a clear perspective. It's this kind of authenticity I look for in life. I like how climbing enables me to gain control, have trust in my partner(s) and make decisions that matter the most. I've climbed a lot in the Alps and thoroughly enjoyed my share of Scottish winter-climbing. Climbing Peak Lenin was a first step into the realm of high-altitude climbing. I truely love the suffering up high, but also the commitment it takes down low. I've been training really hard for this years expedition and really look forward to a great adventure! My first experience in the mountains started during my early childhood when I set off some trips around ski resorts with my farther having normal skis on our shoulders, which was followed by via ferrata during my teen age years. Real interest came only around my age of 25 when I started to climb Austrian, Swiss and French mountains with my brothers and friends. During that time I discovered all the potential adventure that mountains can offer and I fell in love with mountains. 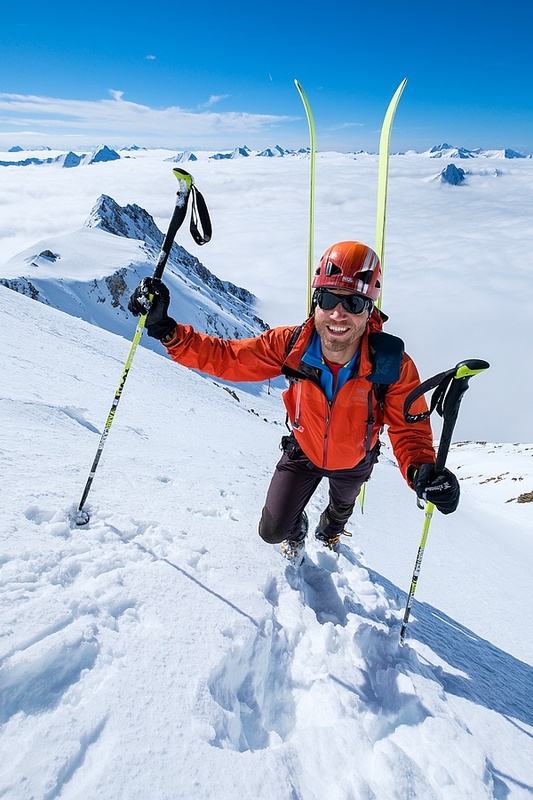 Since then I started to do ski touring, extreme skiing, climbing multi-pitch routes, ice and mix climbing and scoring higher mountains outside of Europe. Among my biggest achievements there is surely solo climb to Ojos del Salado (6893m) followed by climbing Aconcagua (6961m), then some ski touring in Balkan, Scandinavian and Iranian mountains(solo Damavand 5610m on skis). 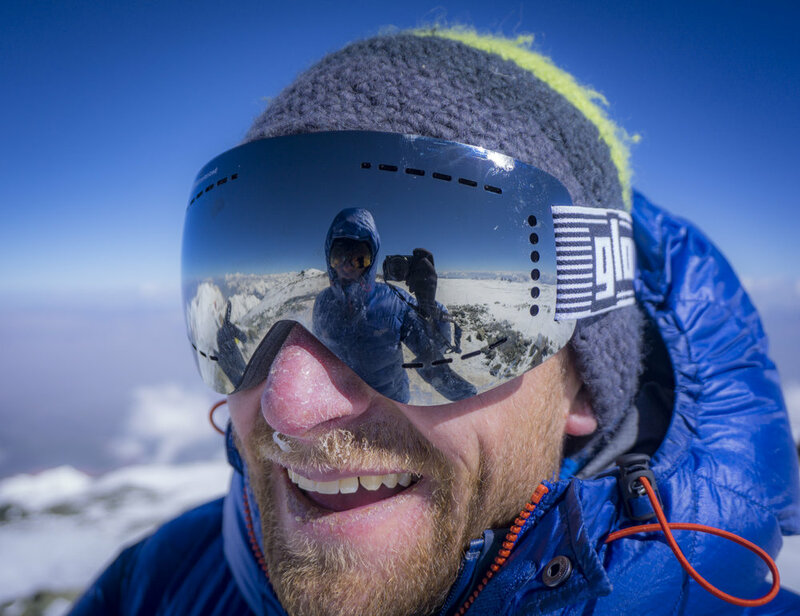 Last summer we managed to climb Pik Lenin (7134m) and ski its northern face. There I met Dutch guys who invited me to join their 2017 expedition to Khan Tengri & Pik Pobeda. I see both of these mountains as a great challenge among seven-thousanders. I’m so stoked that I could join these enthusiastic new climbing partners, exchange experience with international team and head for new adventures. I have a passion for the mountains that dates back to my childhood when my parents took us every year to the Alps during our holidays. During our many hiking trips to several peaks we always battled with my brothers and father to be the first on the top. I only started my real climbing adventures in 2012 when my younger brother took me on a trip to Les Gorges du Verdon in France for multipitch rock-climbing. From that moment I was sold and climbing/alpinism was at the top of my list! 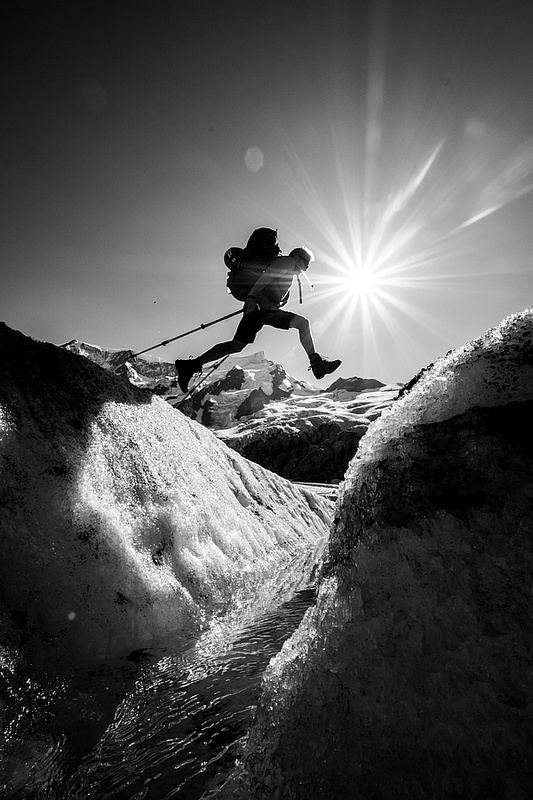 Alpine climbing is to me the ultimate challenge that combines the mental with the physical and a broad set of skills. It's impossible to 'just climb some mountains'. All the normal things become much more intense during climbing and leave strong memories. For sure you will get to know yourself (and your team-mates) much better after after a long expedition. In my daily life I work as an engineer for Van Oord Offshore Wind Project. Looking forward to climb these mountains this summer with Martin & Gijs! !